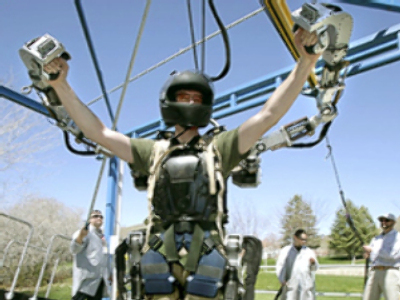 The US Navy is looking at how exoskeletons could be used at naval shipyards. 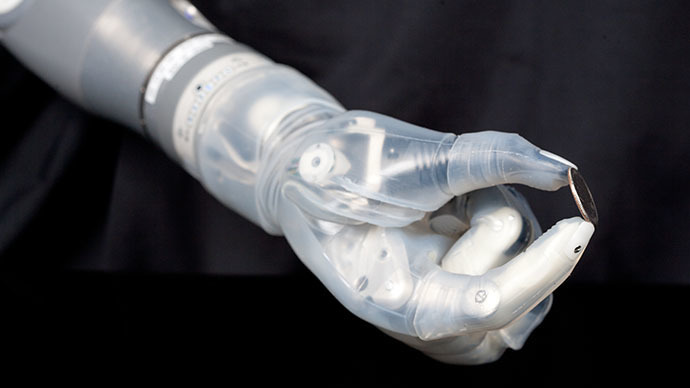 Exoskeletons enable workers to operate heavyweight hand tools for longer by transferring the weight of the items from the body directly the ground. Lockheed Martin’s FORTIS exoskeleton is totally unpowered, yet it distributes heavy weight away from human muscles via its secure and grounded construction. 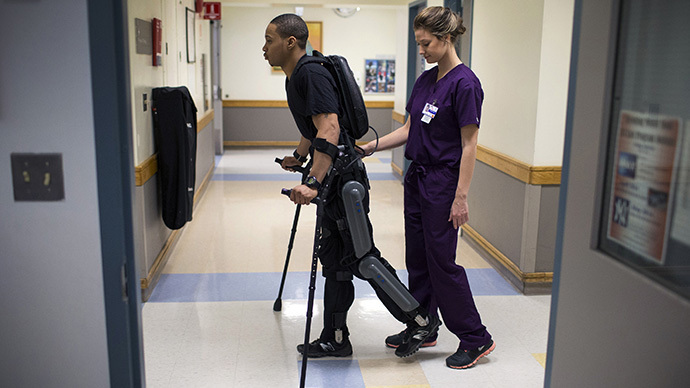 Lockheed Martin claims the FORTIS exoskeleton’s lightweight ergonomic construction allows its operator to move freely in a natural and flexible way, which greatly increases a worker’s productivity. “Ship maintenance often requires use of heavy tools, such as grinders, riveters or sandblasters,” said Adam Miller, director of new initiatives at Lockheed Martin Missiles and Fire Control. “Those tools take a toll on operators due to the tools’ weight and the tight areas where they are sometimes used. 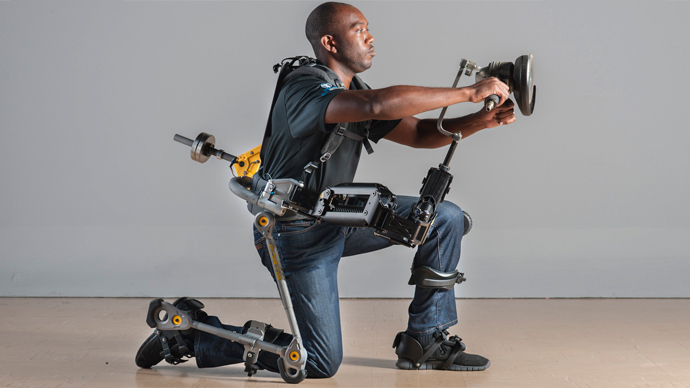 By wearing the FORTIS exoskeleton, operators can hold the weight of those heavy tools for extended periods of time with reduced fatigue,” Miller said. 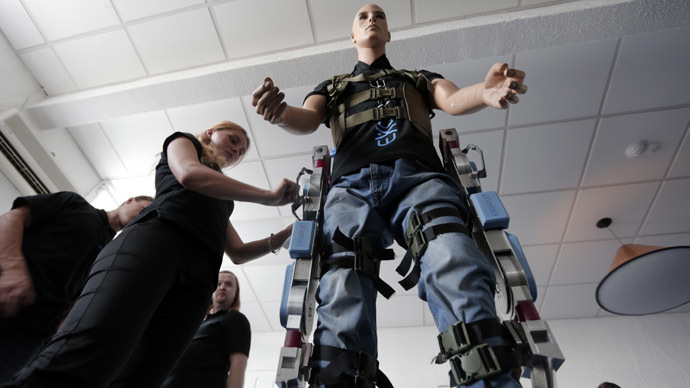 Lockheed Martin has been investing in exoskeleton research for five years within the framework of the National Center for Manufacturing Sciences (NCMS) program, dubbed Commercial Technologies for Maintenance Activities (CTMA). 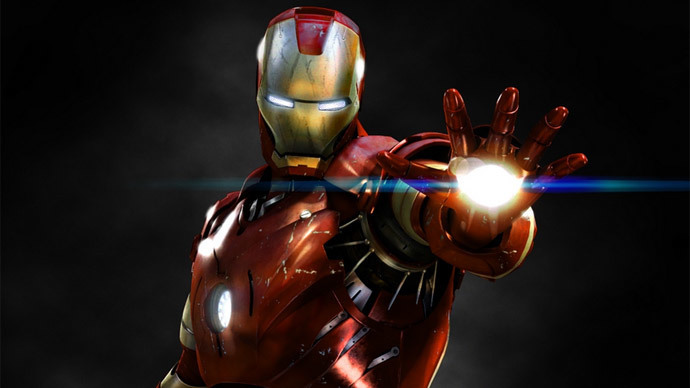 If it proves effective, the FORTIS exoskeleton will be in demand at both military and industrial installations. 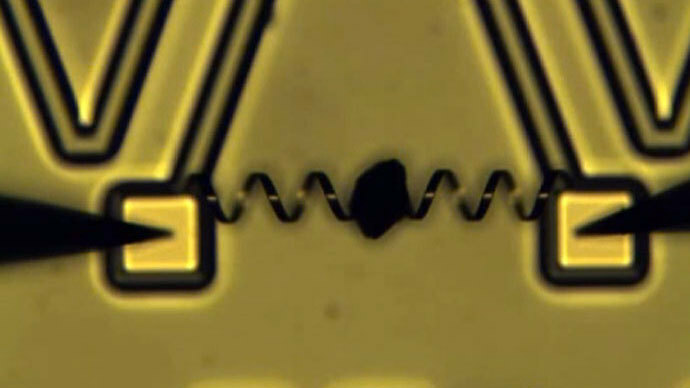 “We are pleased that once again a technology advanced through our highly successful CTMA program will be put into commercialization,” said president and chief executive officer of NCMS, Rick Jarman. 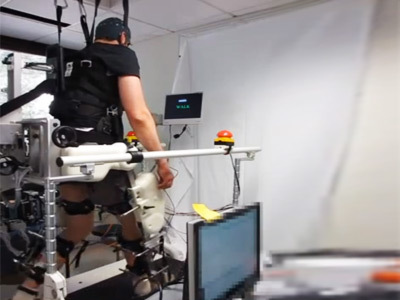 “The Lockheed Martin FORTIS exoskeleton contract is just another example of how collaboration around research and development speeds the time to market for these important innovations. We applaud Lockheed Martin for seeing the value in our CTMA program,” he said. 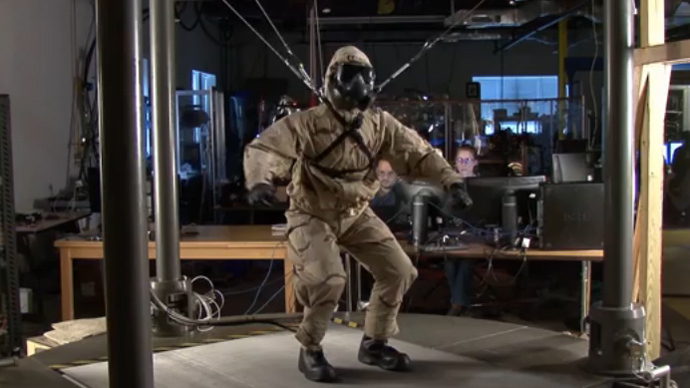 Lockheed Martin is also financing the development of the HULC hydraulic-powered anthropomorphic exoskeleton for military use. This exoskeleton is expected to help a soldier carry up to 90 kilograms of payload on all terrains. The company says that the computerized titanium HULC will be modular, benefit from a power-saving design, and will continue to support loads, without restricting a soldier’s mobility, even when the battery power is low.